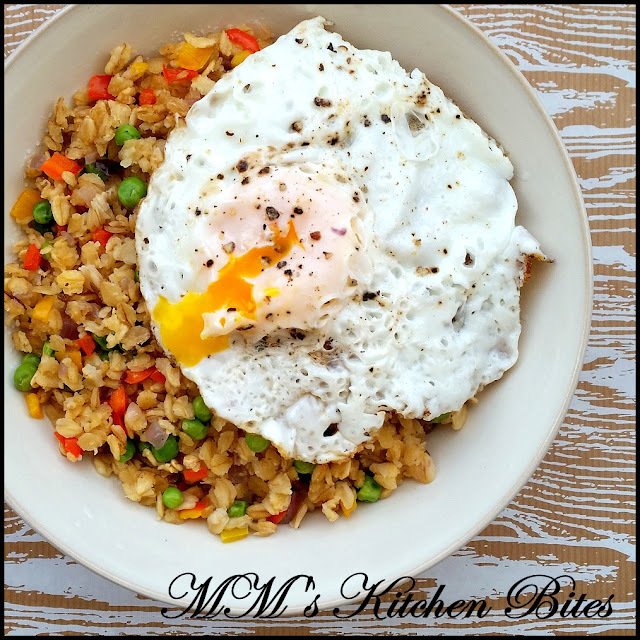 MM's Kitchen Bites: Oats Poha (Savoury Oats Hash) ...Indian love!! 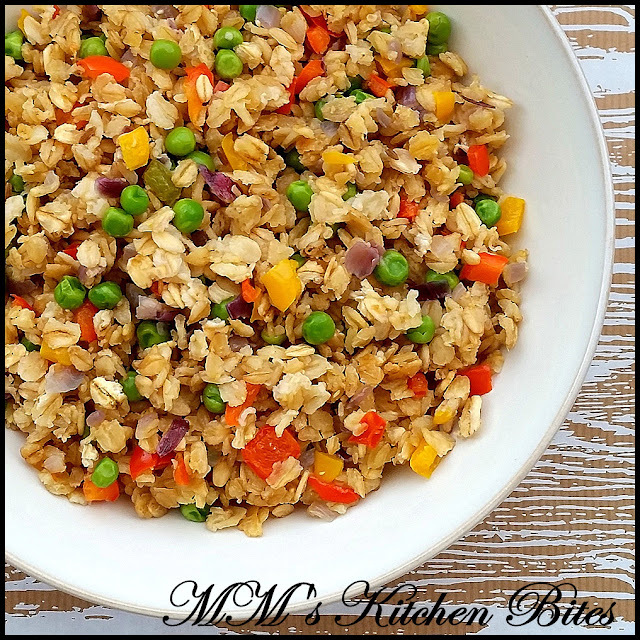 If this seems too dry to your liking – you can add in a chopped tomato along with the veggies. Add some additional carbs by either adding boiled and cubed potatoes along with the rest of the vegetables or fry some cubed potatoes till crisp and add them a couple of minutes before switching off the heat.